my Taiwanese Mom asked me to make a thing for her Chinese New Year party. 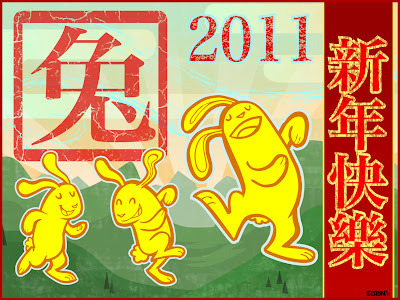 Year of the Rabbit y'all. great combination of colors, really eye catching!